@Leaf Soto: Yes the gumball started last Sunday, it was a lot of amazing cars, 918 spyder, P1, 812 superfast, and many more! 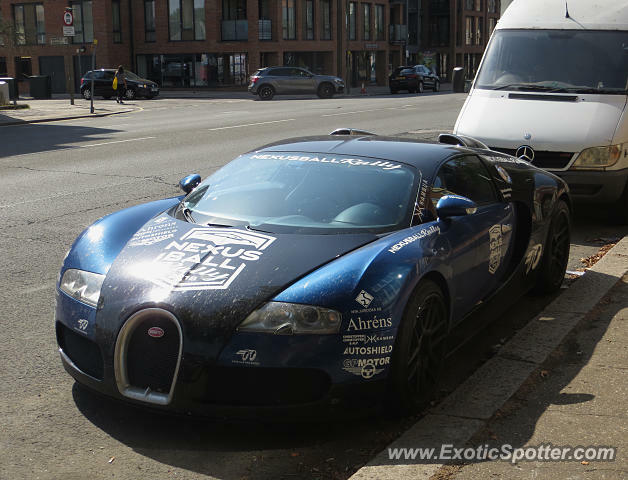 Speaking of rallies, the Gumball 3000's started hasn't it? London to Tokyo? That's me in a nutshell.